We recently celebrated a night of fun and games with our partner Maestro Cares Foundation. As the temperatures drop during the fall season, sometimes the perfect activity is an evening of games and togetherness. That is exactly what our new partner Maestro Cares Foundation made possible for our youth and families at our Roosevelt Square Village on November 10, 2016. 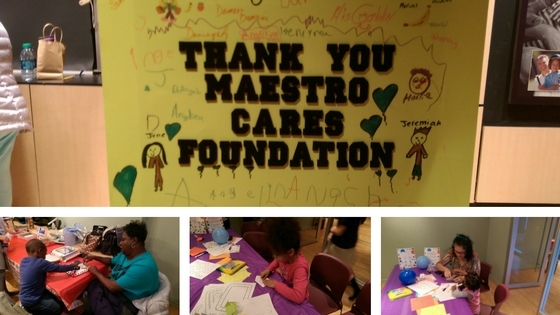 Six volunteers from Maestro Cares hosted a family game night and pizza party for over 35 youth of all ages (babies to teenagers). Our youth enjoyed playing classic games like Trouble, Monopoly, Connect Four, and Jenga. They also had the opportunity to make some creations with Play-Doh and to create their own games for all to participate in. 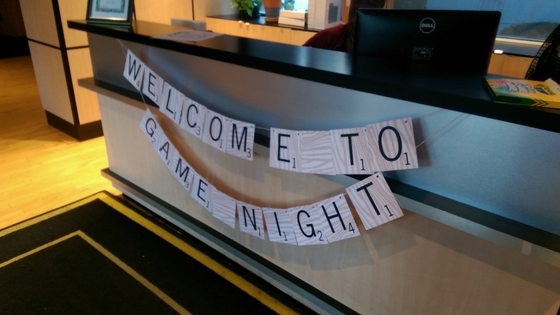 Game night was a great hit with our children and a wonderful way to continue our partnership with an amazing organization. Thank you to all of the Maestro Cares volunteers for celebrating the importance of play for our youth—as they develop and learn—as well as the importance of community. Click here for more great pictures from the evening. 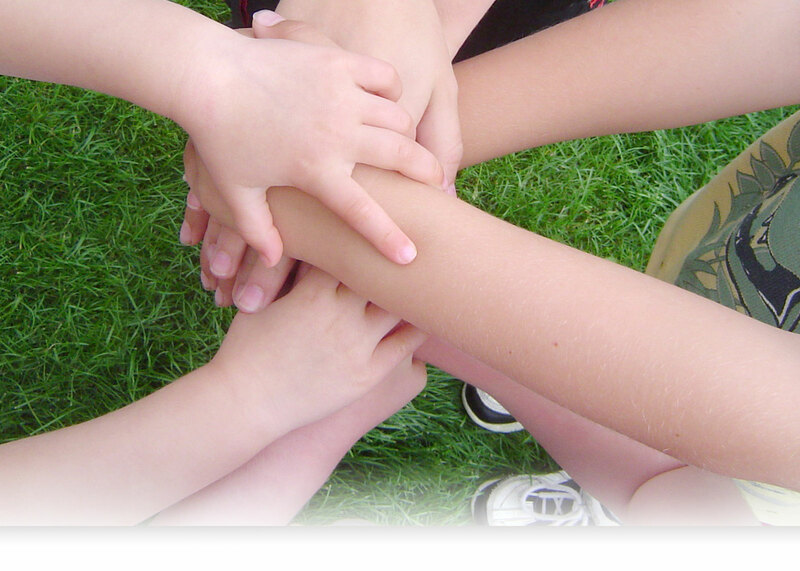 For more information on the Maestro Cares Foundation, visit www.maestrocares.org.